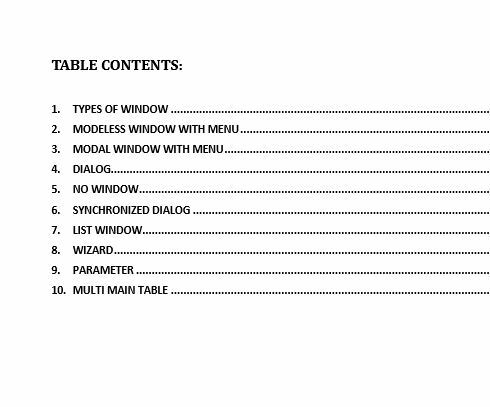 We have observed that there are lot of confusions in the Window Type options in Session. One is confused with what kind of window type to be used for parameter session, maintain session, print session, display session etc. 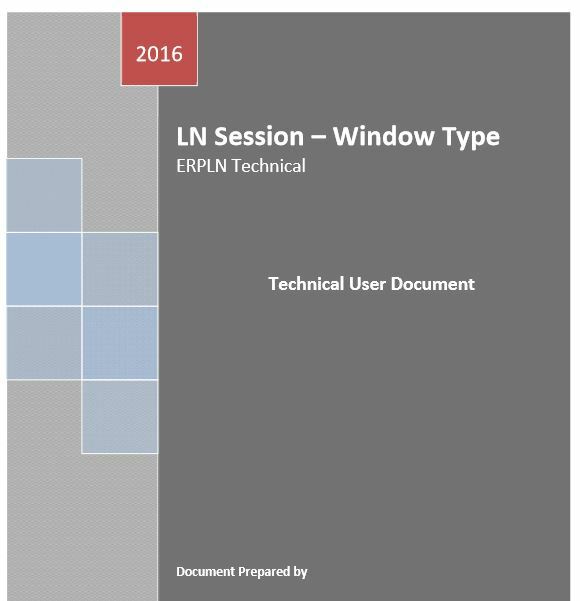 We have prepared a ebook which explains each of the window type with an example session. This will give better understanding of Window Type concepts and one will know which window type to use against what type of session. The ebook is available for Just Rs. 49. Once Payment is made above ebook would be emailed to you. There is an requirement for Baan Admin position in Orlando USA. If I received some Jan/Feb invoices in March, can I input the Document Date to Invoice date in Mar? would that affect Feb financial result? If you provide the document date as Feb 3rd, It wouldn’t impact anything in Feb finance results. The due date will be calculated based on the entered document date and payments will processed accordingly. Final answer will be Document date can’t impact the old month financial results. If we’re preparing Feb month end transactions in March, does the transaction entry date have to be Feb 29 instead of Mar 18? If you use Transaction Entry date as Feb 29 in March month and keep the fiscal and tax periods as 03 then it may not affect February financial results but if you keep the defaulted period when you enter date as Feb 29 in Transaction entry date as 02 then it will affect. However, when the February period is closed in ERP, It will not allow you to create transactions in that period. In BaaN/ERP LN, all the transactions will be categorized by period entered while creating a batch so as far as the period is maintained correctly, it will not affect anything. I prefer to create the transactions with proper date only means enter the date value as current date (transaction entered date) in order to avoid any confusion while verifying the document in future. How to create service invoice? I need to invoice each divisions to allocate the head office expenses. 1. If head office expenses are already created/Invoiced, Please pass a JV to transfer the mail expense into multiple division office expenses. 2. Create a Sales Invoice using the Transactions session(tfgld1101m000) with transaction type category as ‘Sales Invoice’ and create multiple Invoices. Provide the expense account in the Transaction Lines (Specific of the Sales Invoice session).